♦Madden NFL 19 Review: Valuable improvements should help with longevity. ♦NBA 2K19 can now be pre-ordered Xbox One – PS4 for $48 with Amazon Prime. ♦NBA 2K Developer posted poll on Twitter regarding openness vs timing for shot success. ♦NBA 2K19 will finally change the way pausing is handled in online games. ♦New trailer for NBA 2K19 features first look at LeBron James with the Lakers. ♦Console bundles announced with NBA 2K19: Xbox One X and Xbox One S.
♦Details on the transition to the coming new season in NBA Live Mobile. 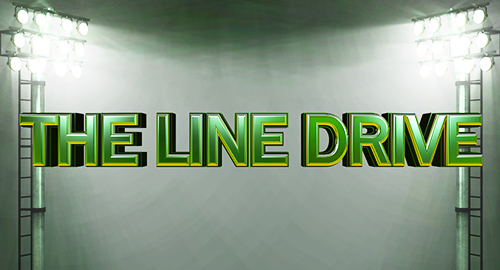 ♦Details on how the progression system will work in Madden NFL Overdrive. ♦Alex Hunter returns for the third season of The Journey story mode with FIFA 19. ♦Konami has laid out all the various licenses featured in Pro Evolution Soccer 2019. ♦Infographic reveals all the numbers behind the recent beta held for NHL 19. ♦Developer video goes through the details on Career Mode for NASCAR Heat 3. ♦First trailer for Football Manager 2019 which releases on November 2nd. ♦Details on the latest gameplay tuner changes made in EA Sports UFC 3.